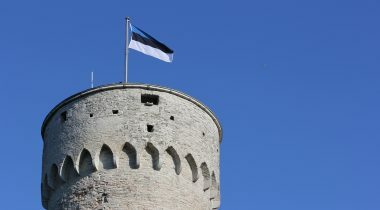 At its today’s sitting, the Constitutional Committee of the Riigikogu (Parliament of Estonia) decided to initiate a bill on amendments to the Estonian Flag Act that would add a reference to the title of the national anthem of Estonia and the authors of its music and words to the Act. Pursuant to the Bill, the national anthem of the Republic of Estonia “Mu isamaa, mu õnn ja rõõm” [“My Fatherland, My Happiness and Joy”], the lyrics of which are written by Johann Voldemar Jannsen and the melody composed by Friedrich Pacius, is played when the flag is raised on the Tall Hermann Tower at Toompea in Tallinn. 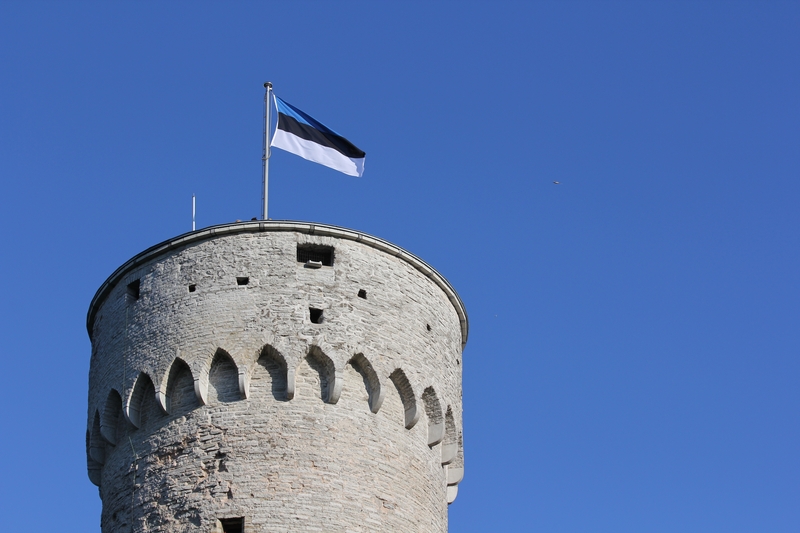 The current text of the Act provides that on the hoisting of the Estonian flag on the Tall Hermann Tower, the opening phrases of the national anthem of the Republic of Estonia are performed, and when the flag is lowered, the signature created on the basis of a fragment of the song by Gustav Ernesaks composed to the words of Lydia Koidula “Mu isamaa on minu arm” [“My Fatherland Is My Love”] is played. In the opinion of the Chairman of the Constitutional Committee Marko Pomerants, the topic of the national anthem should be adequately solved now by mentioning the authors of the anthem in the Act. “The people of Estonia have so far been able to perform their national anthem in a dignified way, and will do so also in the future,” Pomerants said. Substitute member of the Committee Laine Randjärv thinks that the proposed solution is reasonable and suitable. “Among other things, it confirms that the national anthem of the Republic of Estonia is “Mu isamaa, mu õnn ja rõõm”, with the lyrics by Johann Voldemar Jannsen and music by Friedrich Pacius, which we have regarded our national anthem since the beginning of the last century,” Randjärv added. According to member of the Committee Jaak Madison, the Bill is an example of bad legislative drafting. “The Bill focuses only on one context of the usage of the national anthem, raising the flag on the Tall Hermann Tower, but the anthem is performed also on other occasions, like several state ceremonies,” Madison said. The Bill on the National Anthem of the Republic of Estonia (577 SE), initiated by the Estonian Conservative People’s Party Faction, which among other things provides for a detailed procedure for the usage and performing of the national anthem, was not supported by the Constitutional Committee. The Committee made a motion to the plenary assembly of the Riigikogu to reject the Bill of the Estonian Conservative People’s Party Faction. Pursuant to the Constitution of the Republic of Estonia, the national colours, the national flag and the national coat of arms are the national symbols of Estonia. The aspects relating to the national flag and the national coat of arms are provided by law. The Constitution does not mention the national anthem or any other national symbols except the national flag and the national coat of arms. The national anthem of Estonia “Mu isamaa, mu õnn ja rõõm” is at present regulated by the social contract or customary law. In the current law, the national anthem of Estonia is mentioned in the Estonian Flag Act and in the Penal Code.